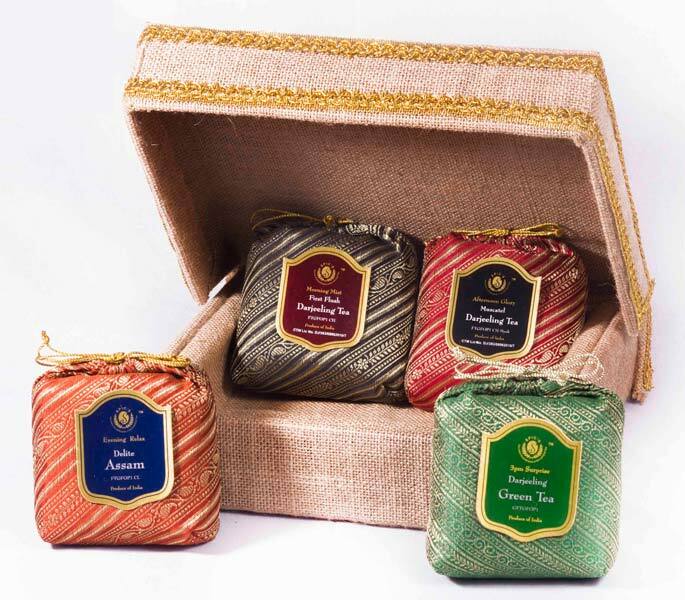 As a top Manufacturer, Supplier and Exporter in the industry, we bring forth Darjeeling and Assam Tea Wonders. It is made with supreme raw material to ensure its nutrients richness and safe consumption. It is available for economical rates. No stone is left unturned by us to make certain that our product is in synchronization with the various set industrial norms and grades.